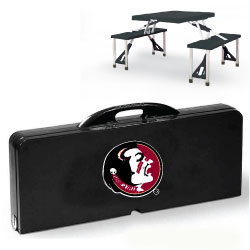 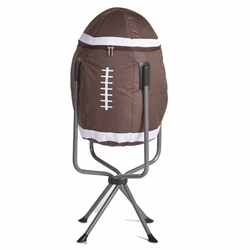 Show your team spirit while dining on this portable Tailgate table decorated with your team logo! 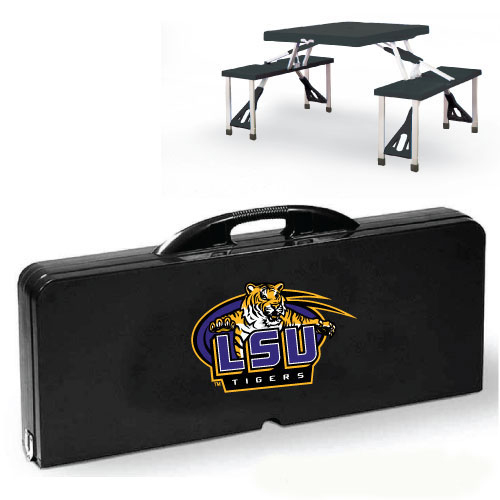 This portable Folding Table with Seats is a compact fold-out table with bench seats for four that you can take anywhere. 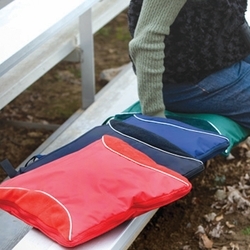 It folds into an easy-to-transport suitcase-size when collapsed and has a maximum weight capacity of 250 lbs. 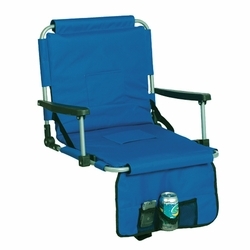 per seat, 20 lbs. 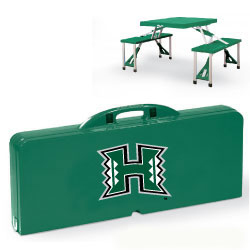 for the table. 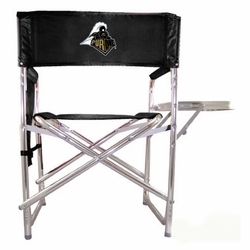 Constructed of ABS plastic, it has an aluminum alloy frame for durability. 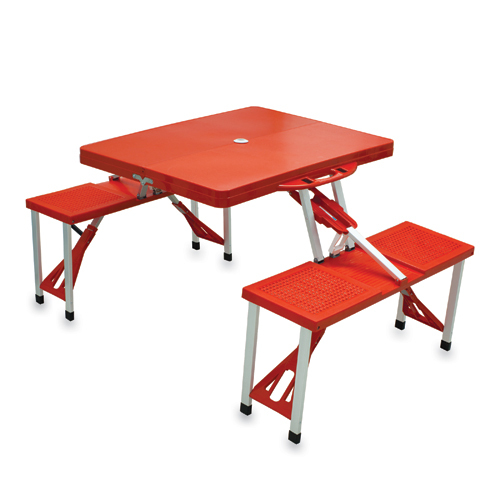 The Folding Table with Seats is ideal for outdoor or indoor use, whenever you need an extra table and seats. Picnic table with four seats, made with high strength aluminum alloy frame and polyethylene resin.